eFestivals is pleased to announce our new fully stocked camping store! - a huge range of tents to suit all wants. - outdoor toys: frisbees, boomerangs, LED balls, and more.  Each purchase helps eFestivals pay the bills, so please consider buying what you need from us.